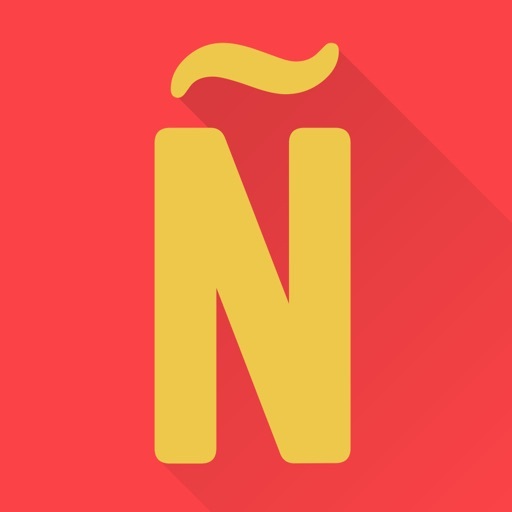 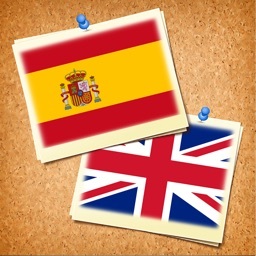 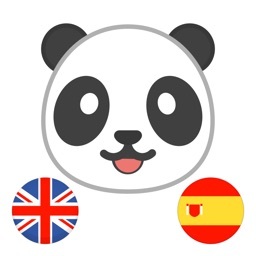 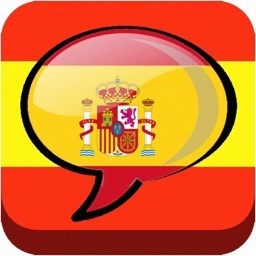 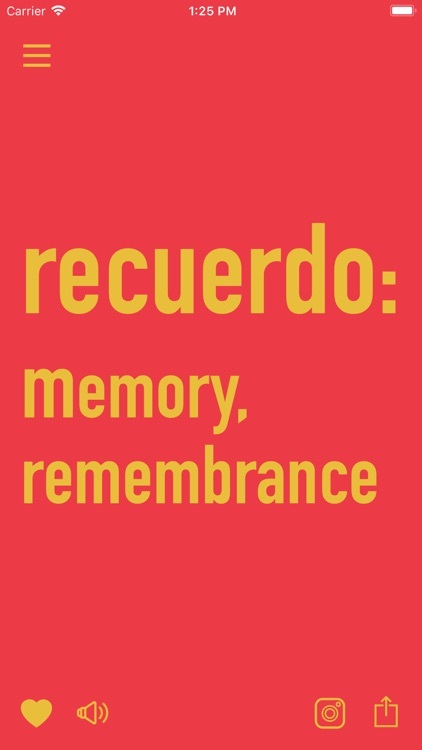 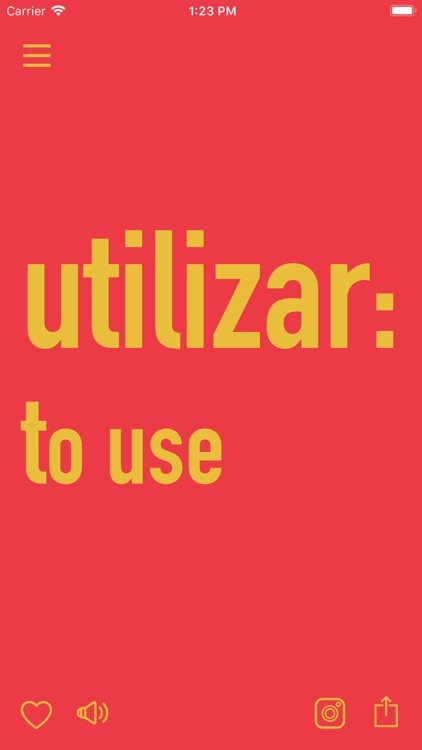 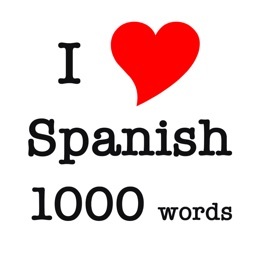 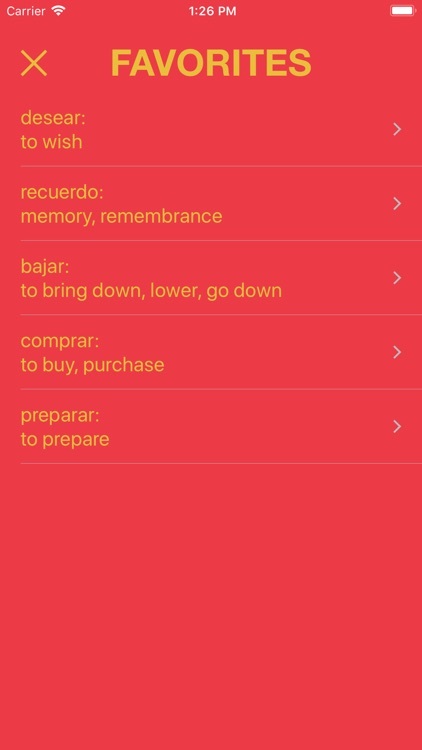 Learn Spanish through daily reminders with hundreds and hundreds of words. 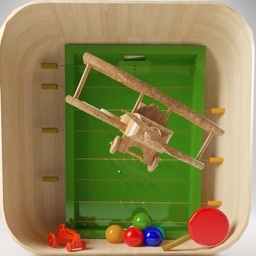 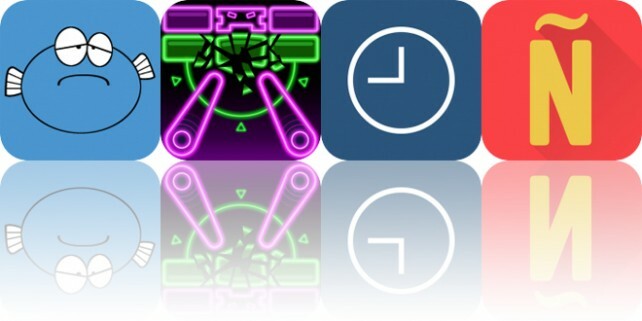 Today’s AppsGoneFree list includes a self help app, a pinball game, and a time manager. 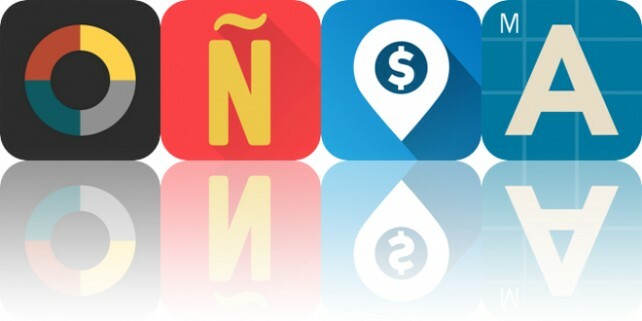 Today’s AppsGoneFree list includes a music app, a language app, and a currency converter.